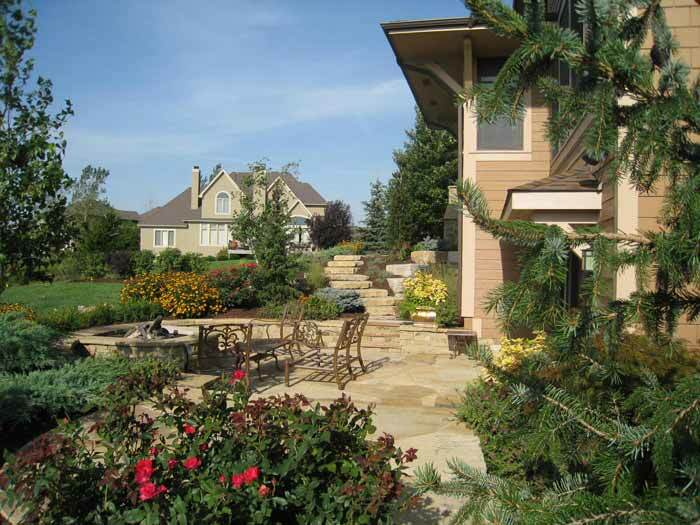 Would you like to improve the appearance of your home through professional landscaping? 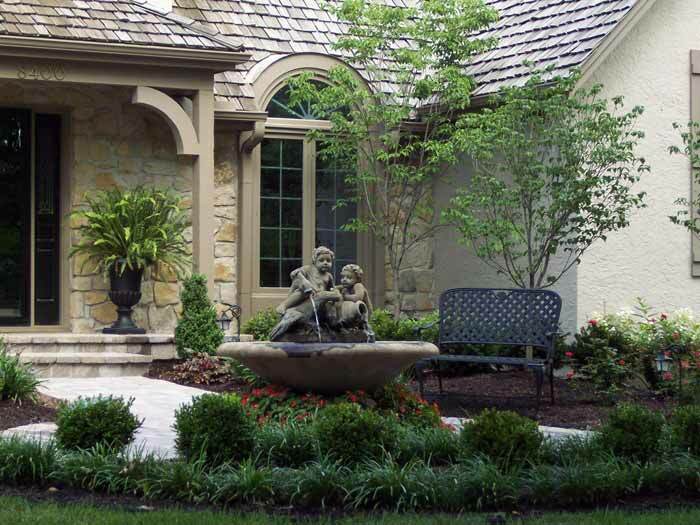 The landscaping and lawn care experts at Rosehill Gardens has been helping people emphasize the beauty of their properties in Kansas City and the surrounding areas since 1914. 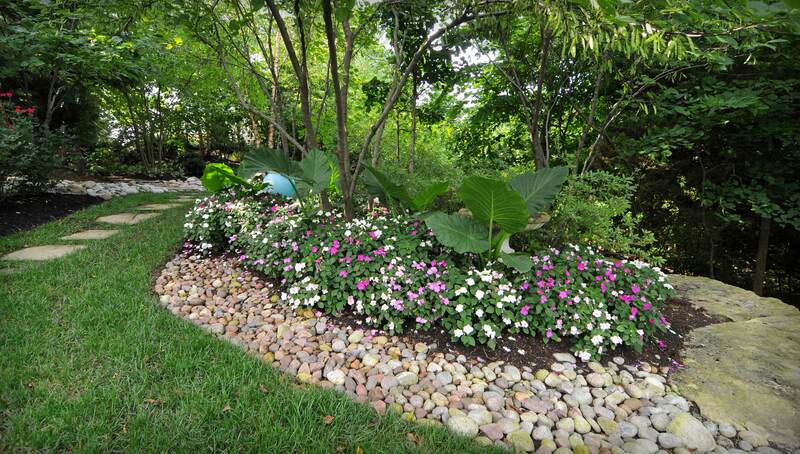 We offer a variety of professional landscaping options for projects big and small. 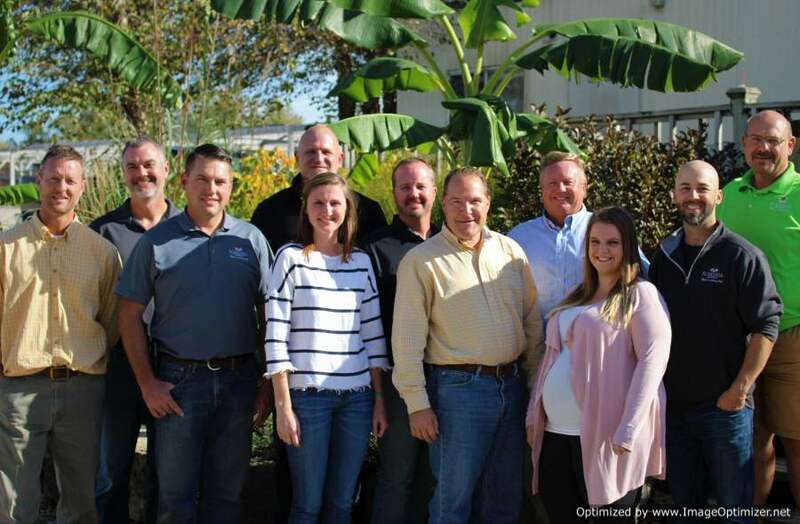 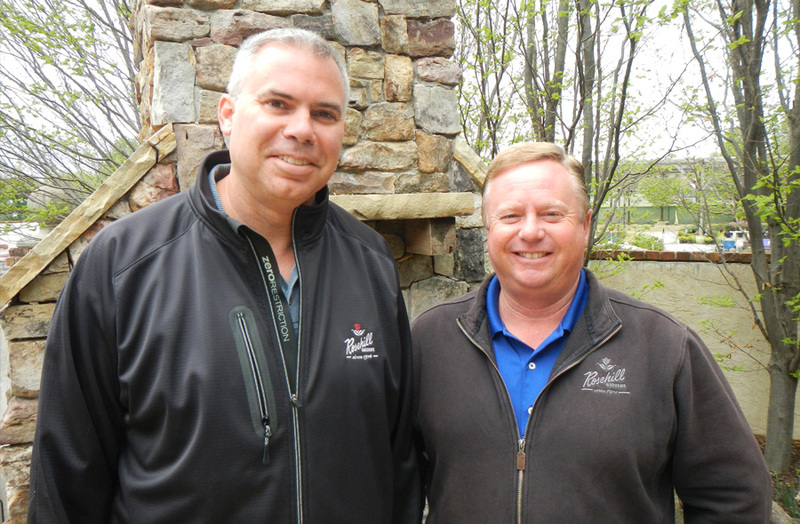 Read more here about what a 100-year-old landscaping company can give you that no other company can! 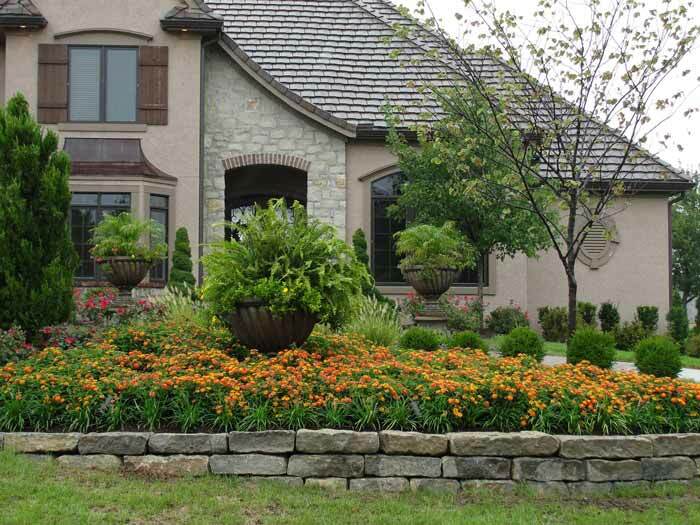 Giving a little special attention to your residential landscaping can do wonders for your home’s curb appeal, which reflects both on you and the actual value of your home. 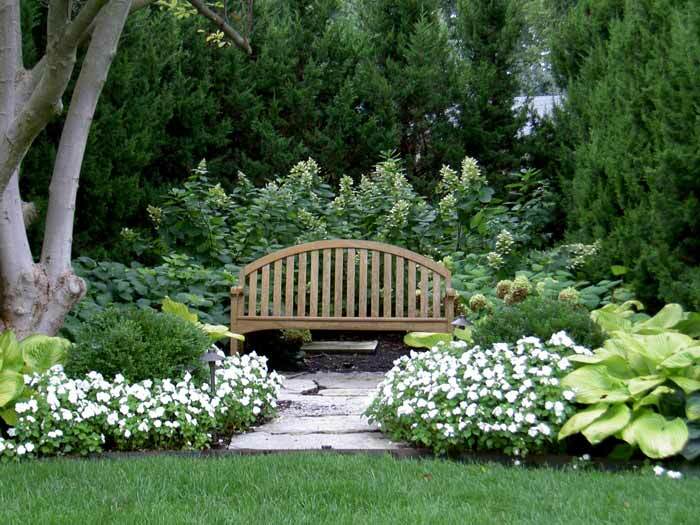 Our primary goal in our professional landscaping projects is to assist you in creating unique outdoor spaces that are both appealing to the eye and functional to your everyday needs. 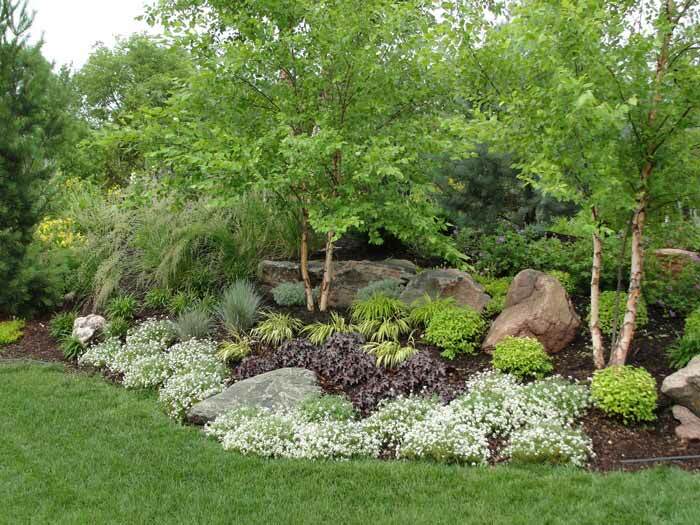 Are you ready to create a landscape that will improve your curb appeal and create an outdoor space that’s designed for relaxation? 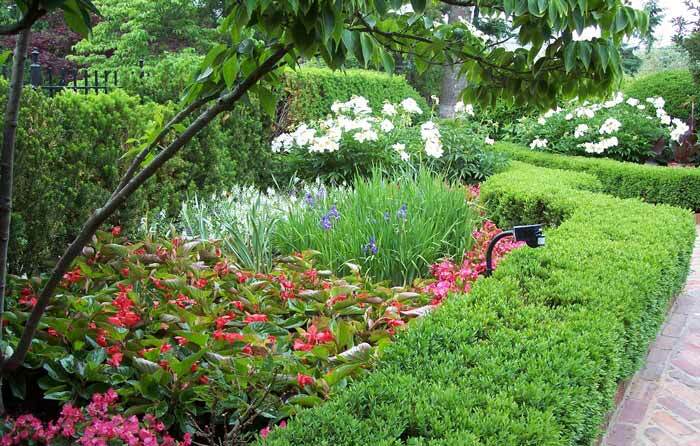 Contact Rosehill Gardens today for professional residential landscaping in Kansas City and the surrounding areas. 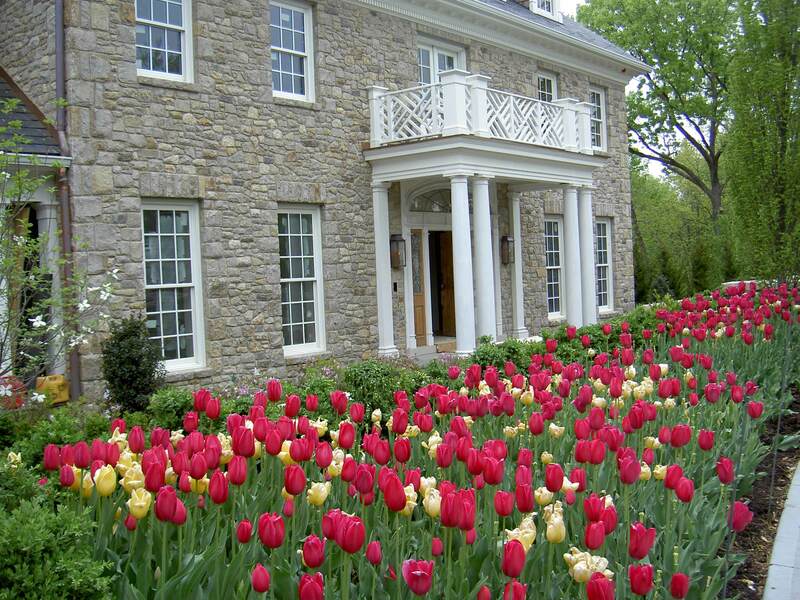 Call us at (816) 941-4777.